6. Extended payments could attract Discount . 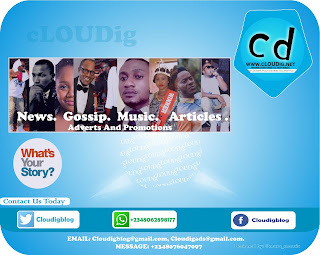 Follow us on: twitter @cloudigblog, like us on facebook: cLOUDig.